Transforming how schools find great teachers. Teachers earn more and schools save more by cutting out expensive agencies. Best-in-class technology for fast, high-quality matches. Rigorous vetting and complete transparency, ensuring happy schools and teachers. Set your availability online and receive requests for short-term, long-term and permanent roles direct from schools. 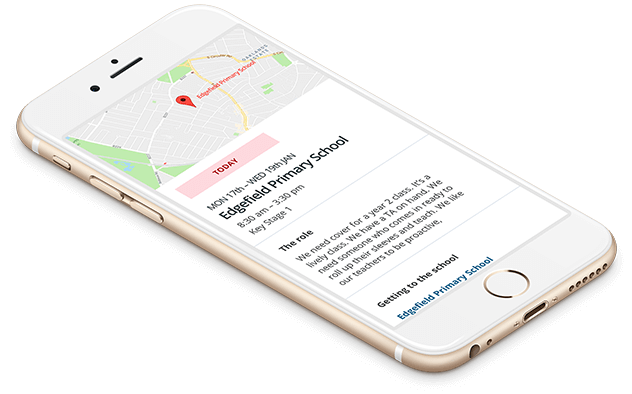 Instant access to school info plus online tracking of your work schedule and history. If you have any questions, our friendly and helpful team are always a quick live chat, email, or phone call away. 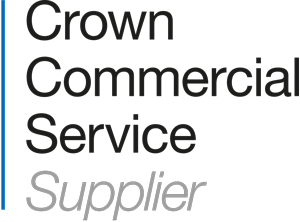 Zen Educate is a fully accredited supplier on the Crown Commercial Service Supply Teachers and Temporary Staff Framework, sponsored by the Department for Education. 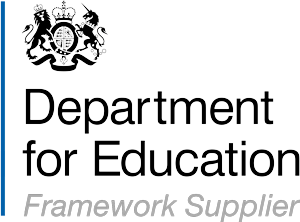 We are the only technology-enabled solution awarded a position on the framework agreement for supply teachers. We charge simple flat fees that are a fraction of typical agency charges. 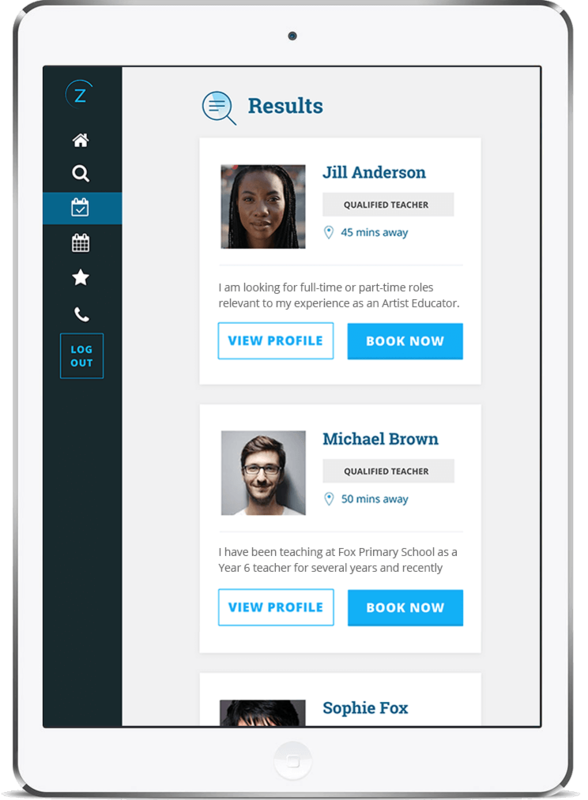 Instantly see teacher profiles and quickly book those that match your needs. All teachers are rigorously vetted to the highest standards as set out in the DfE guidance – ‘Keeping Children Safe in Education’. looking for work near .